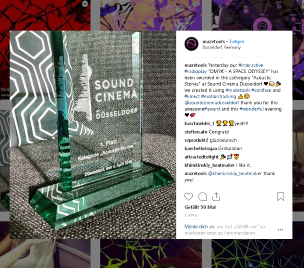 Yesterday our interactive radioplay „OMYK – A SPACE ODYSSEY“ has been awarded in the cathegory „Acoustic Stories“ at Sound Cinema Düsseldorf. We created it using Mazetools Soniface and Kinect motion tracking. Thank you for this awesome award and this wonderful evening! After 5 years we came back to the Ircam institute and had the plesure to talk about our latest motion tracking developments in Soniface. We had the pleasure to meet the head of Gestruments Jesper Nordin as well as David Glück with his experimental 20 cubes project. After a long time we’re very happy to announce the 2.0 update! Beside huge improvements and new functions, it contains the possibility to combine motion capture technology ty synthesizers, drums, samples and effects. Another great feature is the new Visual Interface to connect at least 3 projectors with different channels (if your hardware allows). Further the Sound, Sampler and the Rhythm Interfaces have been improved fundamentally with new sound effects (Low-Pass resonance filter, Echo, Feedback/ Distortion, Chorus and a High-Pass Filter) and a sample now can be linked to the Grid and played in this way. Thanks to Akihiro Komori Soniface now includes Ableton Link to synchronize musical tempo. 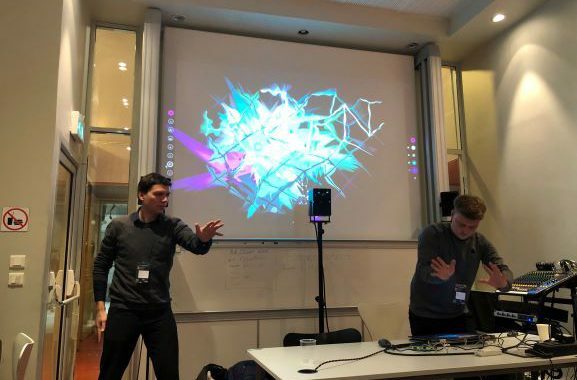 A new main feature is motion tracking: Body-Tracking controllers (tested with Kinect V1/V2 and Intel Real Sense) can be connected directly to effects & parameters of synths, drums and samples. It is also possible to trigger drums or samples by special impulse gestures. The motion tracking is also related to the 3D figure of the Visual Interface. The support of the Leap Motion Controller has been implemented as well. The new interface can be accessed via the Automation Interface and allows to control effects and parameters with hand movements (like with Midi Input). In the latest issue of the portrait series, author Stefan Göbel introduces Jakob Gruhl of Ectoplastic and his „sorbian rap“ project. Another way of reflective and cheerful time before Christmas – that was fun! Thanks also to the gaggalacka crew! Presentation of the motion tracking features of the upcoming version Mazetools Soniface 2.x update. Stephan Kloss did show some basics, how to connect parameters of music and sound to body movements. 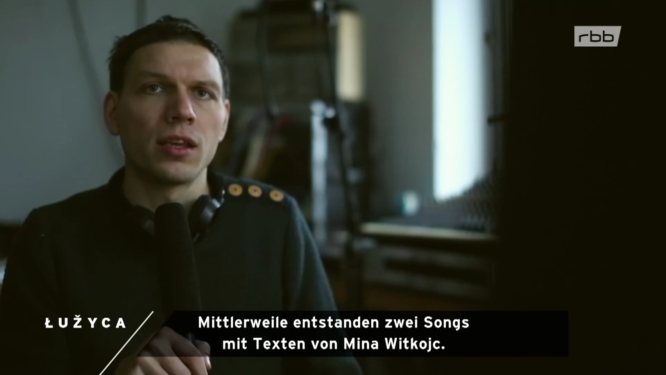 In cooperation with the association App2Music Germany, the Heinrich Heine School and the theater Halle Jakob Gruhl is doing workshops which focus on music apps. The children will be introduced to make sounds, rhythms and music with mobile devices as well as recording methods. The main topic is about mobbing and the affect of social media to the human relations and communication. 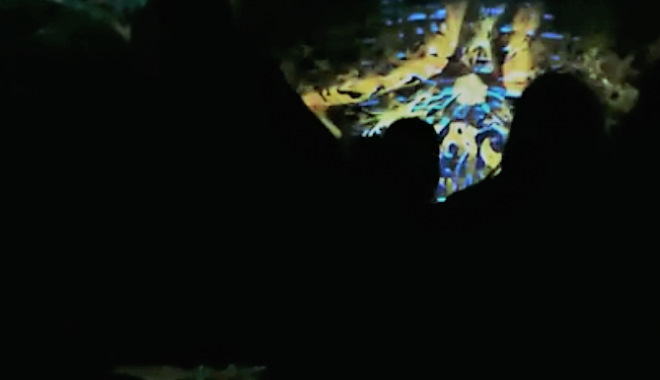 For „The Sound of Light“, a benefit concert at St. Peters cathedral, Bautzen (Germany), Michael Vetter (Organ), Robert Simmchen (Saxophone) Jakob Gruhl (Visuals/ Soundscapes) had a great opportunity to build up an unique ambience at this special place.